Up until the early 1960s, there was only one synagogue in San Juan, founded by early Jewish arrivals to Puerto Rico. Gradually large corporations and businesses came to Puerto Rico, bringing in a stream of employees, business and factory managers, many of whom happened to be Jewish. 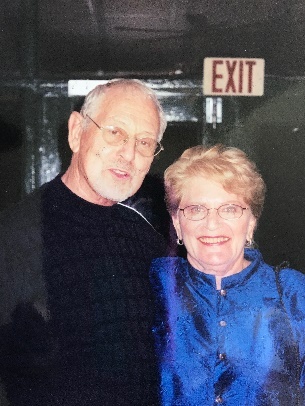 Among this group was a couple (Al and Lee Calem) who came from a large, Reform congregation north of New York City. They missed their Reform Temple but found like-minded new friends in Puerto Rico. Ten couples expressed interest in establishing a Reform Temple in San Juan. They would meet in the Calems’ home along with a Mr. Felix Greenhut, a regular vacationer in San Juan. The Union for Reform Judaism had asked Greenhut to meet with this group while vacationing in Puerto Rico. And he did! 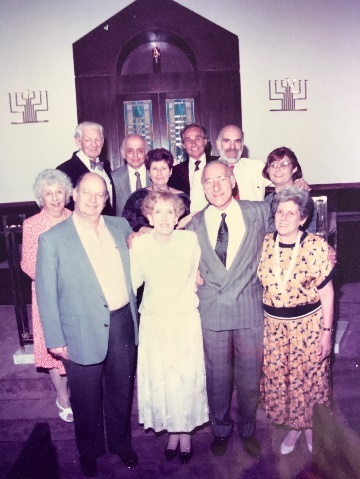 The ten couples, with the support of the Union for Reform Judaism, organized a Friday night service at the San Geronimo Hotel (now the Conrad Condado Plaza). It was led by a guest rabbi from the Union, who landed in San Juan carrying a Torah in his arms. The San Juan Star printed the news about the new Reform Jewish Congregation in San Juan, along with an invitation to those interested in attending the service. Then they held their breath. They expected perhaps 40 or 50 people, but almost 200 people showed up! Fifty families joined in the forming of the new Reform Temple. Sundays until we could establish our own temple—first in a small rented building and finally in our own home. We have always been fortunate in having outstanding retired rabbis and their spouses, willing to be our rabbinic family in San Juan for months at a time. Fifty years have passed, and of course there have been changes. We have welcomed members who, through Judeo-Spanish family history or a personal desire to choose Judaism, have joined the congregation. So here we are–still here–and proud of our history.